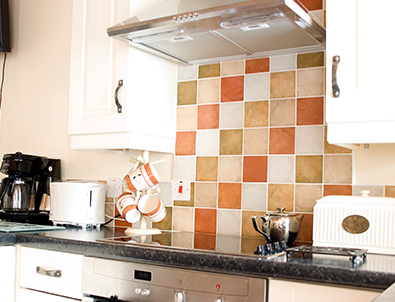 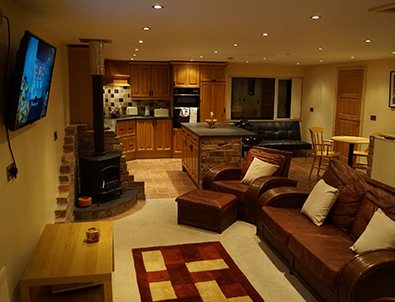 Our self catering Spruce Cottage is available for hire from as little as 1 night, to as long as 6 months. 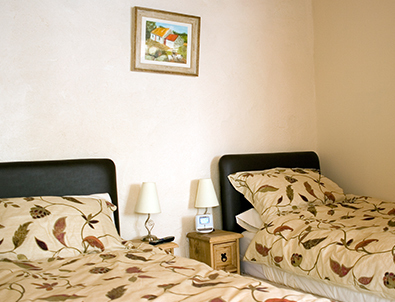 The cottage has one bedroom, made up of a large double bed, or two twin beds, with an adjoining bathroom, consisting of a walk in shower and bath. 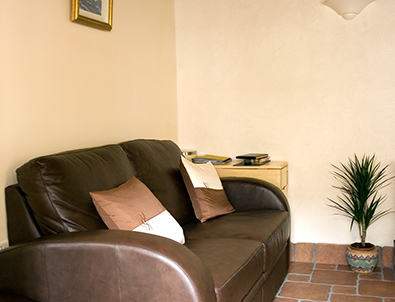 The living area has a comfortable bed settee and a fully equipped kitchen. 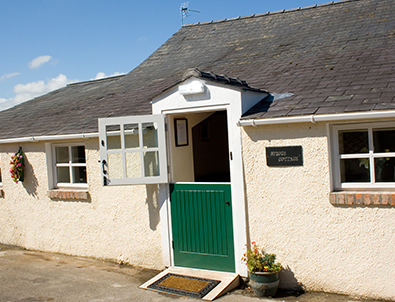 Guests have free use of the farm and golf course. 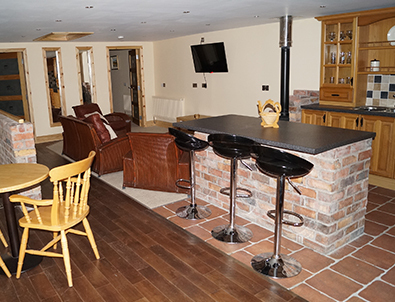 Children supervision required. 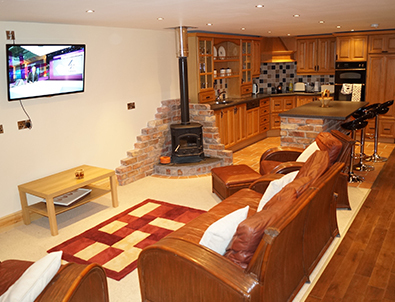 Our larger cottage, Spruce Byre, has 2 bedrooms and a bed settee. 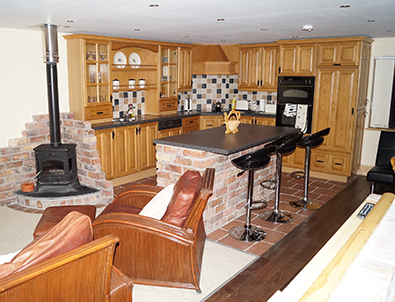 It has an open plan style, with a wood burning stove.